Libraries are priceless, essential parts of our community. We think of them as the place to borrow books for free (yeah!) but they are so much more. 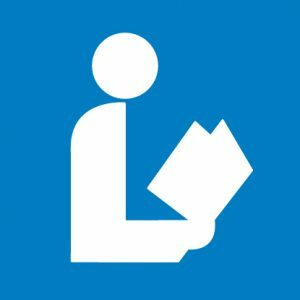 Whether you have a worn out library card or are new to the idea, you’ll find these pages especially helpful in getting the most out of your library experience.